A press release from the Department of the Interior earlier this year, announced that Secretary of the Interior Ken Salazar and Secretary of Education Arne Duncan formed a new agreement to build, develop and formalize programs that use national parks, national wildlife refuges and other public lands as classrooms and catalysts for 21st century education – designed to benefit teachers, students and parents in rural America and urban classrooms alike. The initiative will help build skills among students in the growing outdoor economy. The Memorandum of Understanding signed by Secretary Salazar and Secretary Duncan enables the Department of the Interior and the Department of Education to work together in new and more effective ways to connect young Americans to the outdoors, improve environmental literacy, support experiential learning outside the classroom, and form partnerships at the local level to learn from and conserve public lands. Additionally, the agreement will help implement the President’s goals for the Department of Education by investing in the education necessary to build a workforce with skills to succeed in the conservation and outdoor recreation economy and to develop careers in science, technology, engineering and math (STEM). 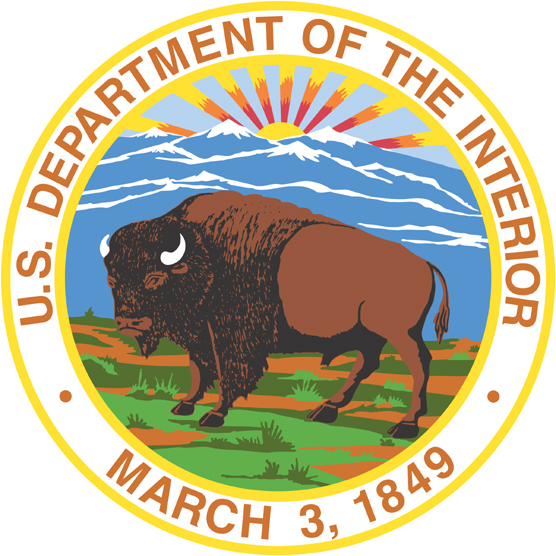 See the entire press release at the Department of the Interior’s website.